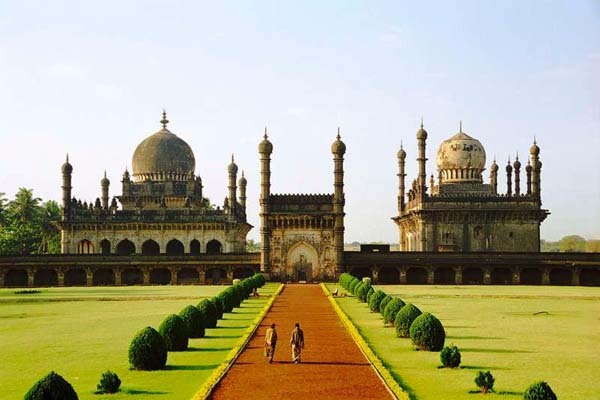 Day 02 and 03: Hyderabad: Spend two days exploring this fascinating and legnedary city of Nizams. Explore the giant fortress-city of Golconda and the adjacent royal necropolis of its rulers, the Qutb Shahis. Day 04: Bidar – Gulbarga: Morning drive to reach the capital of the Bahmani and Barid Shahi dynasties i.e. Bidar. It is home to a great fort and the Bahmani tombs at Ashtur. Later drive to reach Gulbarga, once described as ‘an iron fist in an iron land’. On arrival at Gulbarga, check in at your hotel. Remaining time is at leisure till next morning. Day 05: Gulbarga – Bijapur: Morning proceed for the sightseeing of Galbarga including the Jami Masjid which has seventy domes, the Royal Tombs at Haft Gumbad, and the Dargah of Sufi Saint Hazrat Gesu Daraz. 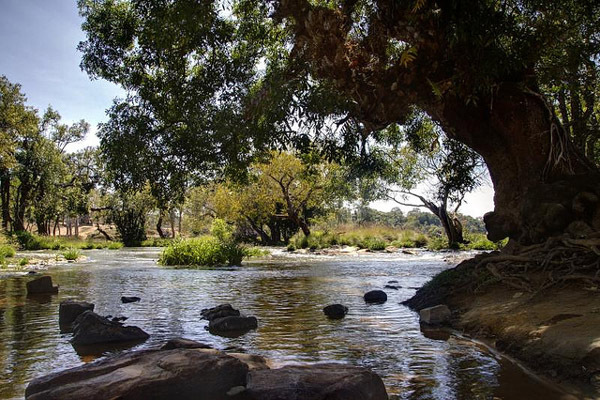 Later drive to Bijapur and check in at your hotel. Remaining time is at leisure till next morning. Day 06: Bijapur: During the day enjoy the splendid palaces, mosques and tombs in and around Bijapur. The Gol Gumbaz tomb, Ibrahim Rauza and the superb Jami Masjid are few of the monuments that make Bijapur ‘the Agra of South India’. Day 07: Bijapur – Badami: Morning proceed to Badami, once the capital of the powerful Chalukya dynasty that ruled the Deccan during the 6th & 7th centuries. After checking in and after brief leisure proceed to visit the splendid cave complex. First visit the cave one, where you will get to see the 18-armed Nataraja striking 81 dances poses which is dating back to 578 AD. Cave two is dedicated to Lord Vishnu. Cave three displays a tour to the art and culture of 6th century. Cave four which is the only Jain cave in the complex, dates back to the 6th century and has carvings of Tirthankara Parshavanath (with a snake) and Mahavira, the founder of Jainism. Afterwards visit the Archaeological Museum, which has an excellent collection of local sculpture, including a remarkably explicit Lajja-Gauri image of a fertility cult that flourished in the area. 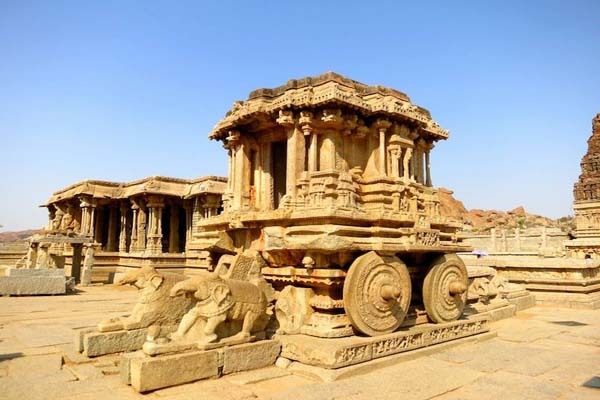 Day 09: Badami – Hampi: Morning drive to reach Hampi, the capital of Vijayanagar empire. 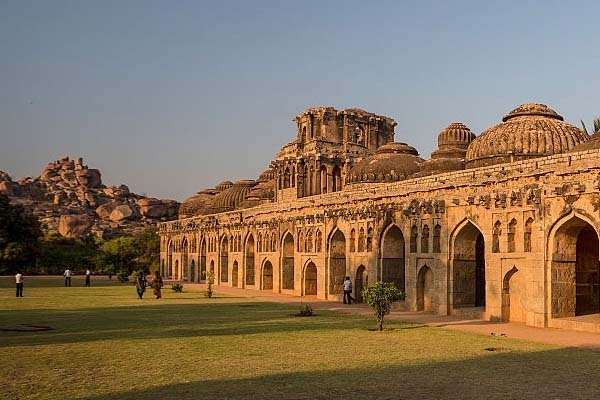 Exploring Hampi, one can certainly feel the past glory and it is something like lost world exploration when one sees the fortified complex of military defences, public areas, palaces, courtyards, markets, temples and several other glorious places. Stay overnight at your hotel. Day 10: Hampi: Morning after breakfast proceed for a full day excursion to nearby attractions. Visit the magnificent Vithala Temple with its ‘musical pillars’. Later move to visit the Virupaksha Temple which is still used for worship and Ugra Narasimha, a 6.7m tall monolith. 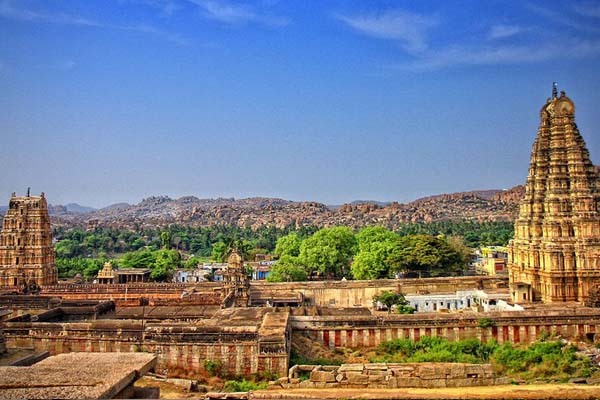 Later visit the other major attractions of Hampi. Day 11: Hampi – Goa: Post breakfast, you will be driven to India’s western coastline to reach Goa- the most popular beach destination of India. 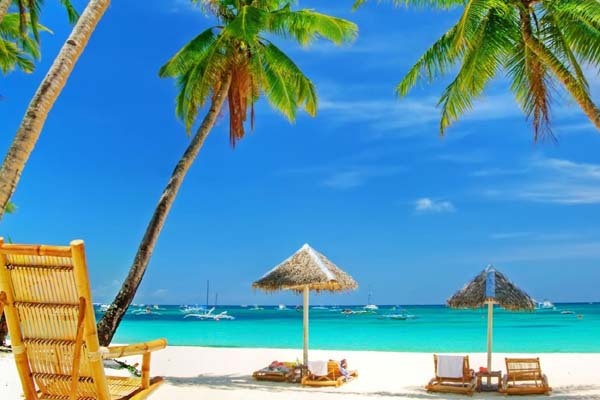 Day at your discretion to walk around the beautiful beaches of Goa. Day 12: Goa: Morning proceed for a sightseeing tour of Goa which covers your visit to churches of old Goa (Basilica of Bom Jesus, Se Cathedral, etc.). These churches are among the World Heritage Sites of India which is famous through out the Roman Catholic world. Later explore Panjim city, Altinho and Dona Paula view point. Evening enjoy Sunset cruise at mighty River Mandovi. Day 13: Goa: Spend the day at leisure, enjoying the beach, neighboring towns and nearby village. Day 14: Departure: Morning flight to Mumbai. On arrival, take an internal shuttle transfer to Mumbai international airport to catch the flight back home. The tour ends.